Having successfully toured Eire last year, in the sell out theatrical review ‘Frankie’s Guy’s’. Anthony is now touring the UK playing the lead role of Frankie Valli in the same show. Since graduating with a BA Honours in Performing Arts at Bath University; where he studied the acting techniques of Stanislavsky and Brecht. Anthony has been an active member of the Comedy Sketch Company The Scribbling Ape, which he originally launched in 2015 with an hour length show The Meat Within at the Camden Fringe Festival. Beginning his acting career at 10yrs old, Anthony first played the role of an Ugly Sister in a school production of Cinderella. 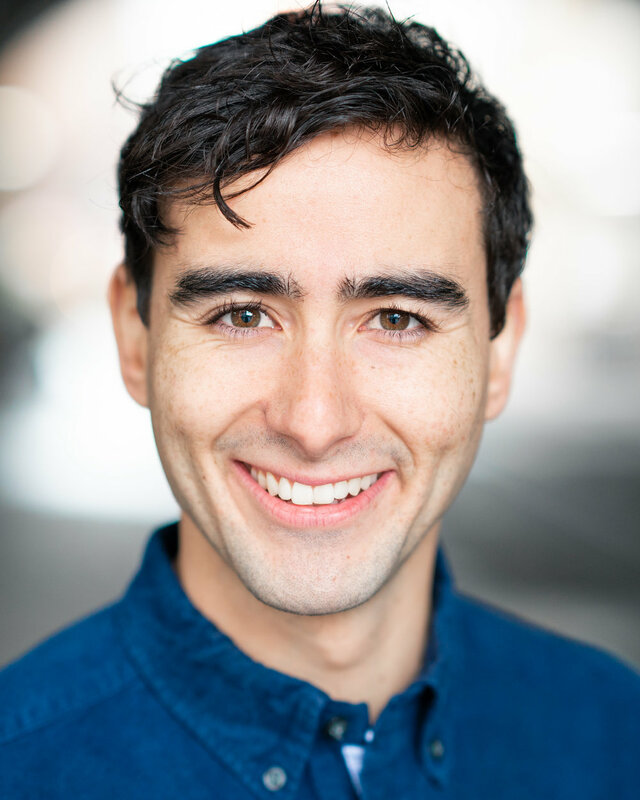 And it’s his love for Musical Theatre that has continued to be a driving force as a young adult playing juvenile leads such Tony in West Side Story at the Aylesbury Civic Centre, and Cat in Honk! at the Wycombe Swan Theatre. Consistently pursuing his acting and singing career, Anthony can often been seen performing at fringe and open mike venues across the country where he presents original monologues, songs and comedy sketches. Anthony has also begun to expand his writing repertoire with short plays, and children’s stories, and most recently, a romantic sitcom with his partner and co-writer Natalie Oliver. To reach out to Anthony Marulanda-Carter please contact us.